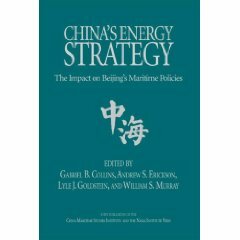 Andrew S. Erickson and Lyle J. Goldstein, “Hoping for the Best, Preparing for the Worst: China’s Response to U.S. Hegemony,” Journal of Strategic Studies, Vol. 29, No. 6 (December 2006), pp. 955-86. 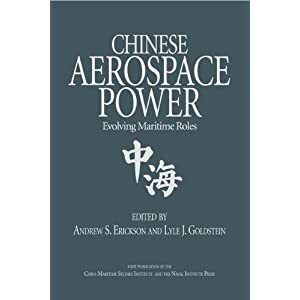 Required reading for the Naval War College Joint Military Operations Department’s Joint Land, Air, and Sea Simulation (JLASS) Fall Elective (FE) 535A. In the post-Cold War strategic environment, Beijing could plausibly have opted for Soviet-style geostrategic competition with Washington, but it has not. 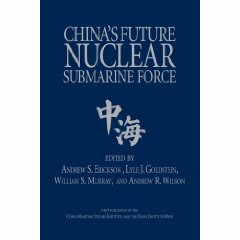 Chinese leaders have not thus far, and almost certainly will never, amass thousands of nuclear weapons on hair-trigger alert or deploy significant forces to a network of bases spanning the globe. Nevertheless, the below assessment of China’s increasing hard and soft power yields the conclusion that a Chinese challenge to US hegemony cannot be ruled out. The United States must prudently maintain military forces appropriate to facing a potential peer competitor. At the same time, however, Washington must engage in a process of creative diplomacy that simultaneously matches China’s soft power and engages seriously with Beijing to create areas of consensus and cooperation. After the 9/11 terrorist attacks, a new optimism emerged in US-China relations with the hope that the great powers would join to combat the terrorist menace that threatened them all. There was the expectation that this common threat could overcome the tendencies toward rivalry that had been building during the 1990s and reached a new apex during the EP-3 air crisis in April 2001. Unfortunately, these grand hopes have been scaled back considerably. It is quite apparent now that Beijing is prepared to work with Washington to achieve pragmatic ends. Thus, China has offered support in various phases of the War on Terror. But it is also clear that Beijing intends to increase its soft and hard power in ways that could pose a challenge to US hegemony, which it fears threatens its core national interests. China not only wields increasing commercial clout in all regions of the globe, but is also willing to deliberately ignore human rights issues in order to achieve diplomatic advantage with respect to the United States. 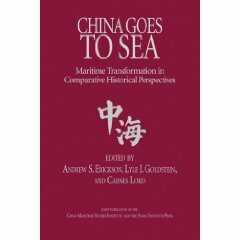 Concerning military development, Beijing’s rapid, deep, and wide-ranging modernization in capabilities ranging from diesel submarines to microsatellites will enable it to increasingly dominate the East Asian littoral as well as its massive continental flanks. The continuous development of rivalry between the United States and China is natural to some extent, of course, but it also can be mitigated and managed if flawed policies on both sides of the Pacific are reformed. This essay will assess China’s possible challenge to US hegemony by surveying a wide variety of recent diplomatic, commercial, and military developments.